Xavier Institute of Management & Entrepreneurship(XIME) has announced the admission to its two-year full-time Post-Graduate Diploma in Management (PGDM) programme for the Academic year 2018-20. The programme is offered in all three campuses located in Bangalore, Chennai and Kochi. 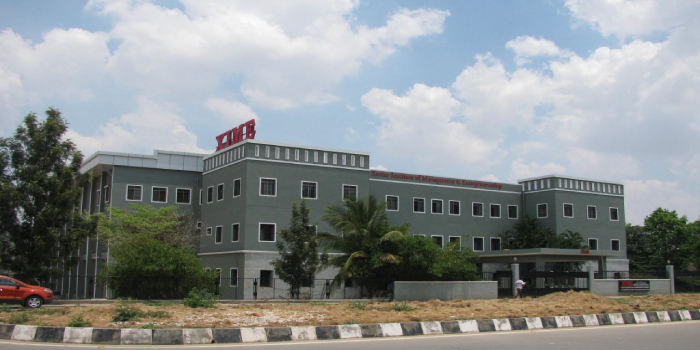 Here is the complete admission notification for PGDM at XIME. The mode of application is online. The application fee for the Early Applicants is Rs. 1250+GST and Rs. 1500+GST for the Normal Applicants. Bachelor’s Degree in any discipline from a recognised university with a minimum 50% marks in aggregate (45% for SC/ST candidates). Candidates appearing for their final year examination and are awaiting their results may also apply. However, they should have maintained an average of 50% marks in the degree course until then. Final year students must be completing all their degree examinations before June 9, 2018, may also apply. Such candidates are required to produce proof of passing the Degree examination with the minimum required marks of 50%, latest by September 10, 2018. Candidates with un-cleared backlog papers in graduation are not eligible to apply. The final selection will be based on the overall performance. Your XIME brochure has been successfully mailed to your registered email id .